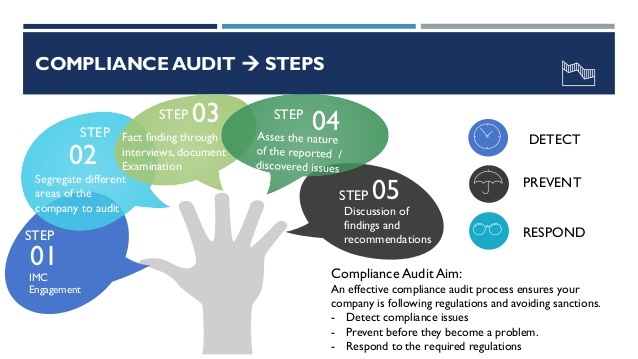 VMR & Company (Chartered Accountants) is a professionally managed firm instrumental in providing compliance audit services to the businesses in the city. With our services, we are rendering expert solutions for organization’s risk management and regulatory compliance effectiveness. Besides, our associates provide solutions keeping in mind governing rules and clients’ business requirements. As a service provider, we are operating in and around Delhi, India. One can approach us anytime through our website.